When Lily turned six last year, she made a big decision: instead of just getting lots of toys for her birthday, she wanted to make a difference and help the animals she loves. Her parents organized an ECHOage party so Lily could have a good time and donate to WWF-Canada. 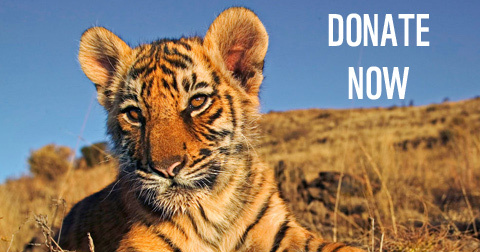 Celebrate your child's birthday & help save species at risk! ECHOage and WWF have teamed up to provide an exciting new kind of birthday party for your children. Instead of receiving lots of little gifts, party guests can donate money to the charity that your child chooses from among the ECHOage partners. ECHOage takes care of all the details, donating half the funds to the chosen charity and using the other half to buy your child a meaningful gift. To date, WWF-Canada has received over $750,000 from young environmentalists through ECHOage. Contributing to WWF-Canada will help your child understand the value of a sustainable future for many generations to come. WWF-Canada is a federally registered charity (# 11930 4954 RR0001) and a tax receipt will be issued. 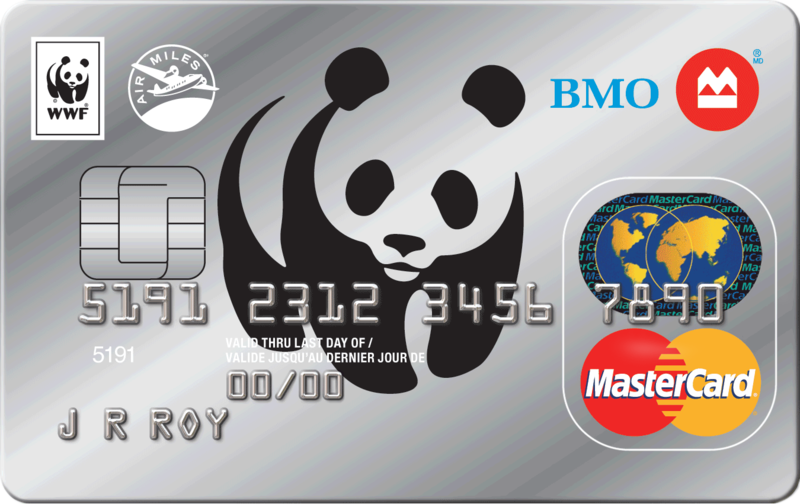 Supporting WWF-Canada as your charity of choice couldn't be easier! Visit echoage.com to give your child an empowering birthday party! 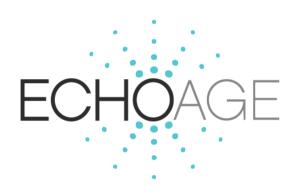 "I would like to offer ECHOage.com as one of the greatest green birthday party ideas to come on the scene in a long time. For my sons' combined first and third birthday party I used ECHOage to send out paperless invitations, manage my RSVP's and ease the gift buying headache for parents -- the site enables parents/guests to donate money towards ONE special (and wrapping-free!) gift for a child along with a sizeable donation to a charity of my or my child's choice. In using ECHOage we not only avoided the mountain of garbage that is produced in unnecessary wrapping of multiple toys/gifts, but we avoided the mountain of small, plastic (sometimes toxic) toys for our children. My children chose one special gift for themselves and the balance (half) of the money was donated to a fabulous charity. Not only did we do something great for the environment, but we changed people's lives as well". "ECHOage is great idea and a "win-win-win" for the birthday child, the parent and the guest. The child has the opportunity of giving and feeling great about it. The parent models the importance of thinking of others and doesn't have to focus on buying and mailing invitations and then receiving so many gifts their children just don't need. As for invited guests, there is no need to take so much time to run around and think about the "perfect present", not to mention the environmental savings on gift wrapping, gas, etc. 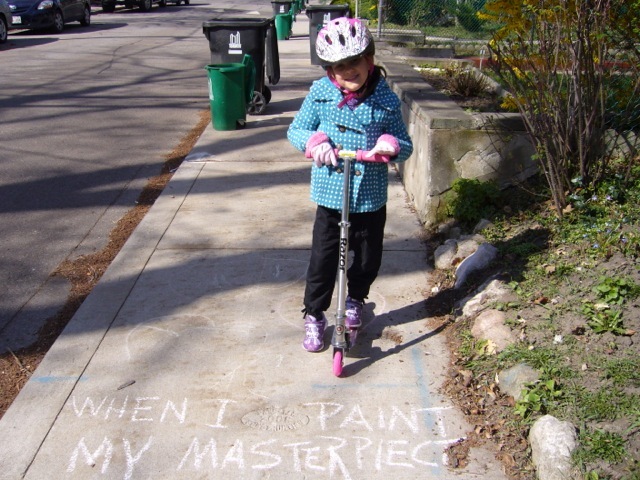 It's a wonderfully creative idea and it teaches our children that it feels not only good to get, but great to give. I love it!"